NeoLife isn’t just a company, it’s a family. Join us on our mission to make the world a healthier and happier place. 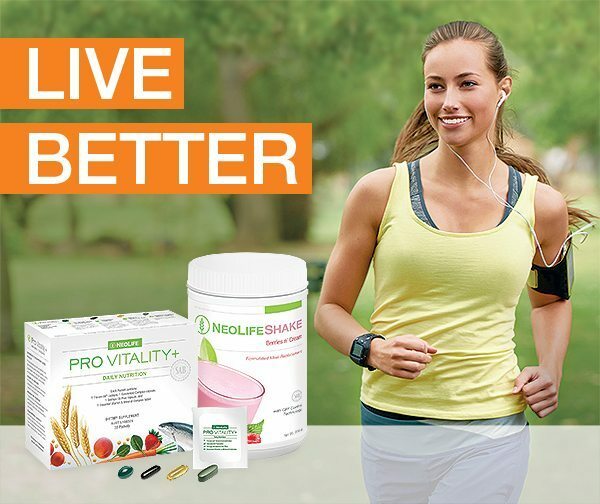 NeoLife has been in business almost 60 years, since 1958, and operating in over 50 countries around the world. We offer superior quality products using nature’s finest whole food ingredients that are based in nature and backed by leading edge science.